Energy ScaleWindows can now be manufactured and rated using a scale of A to G as seen on items such as washing machines and dishwashers etc. 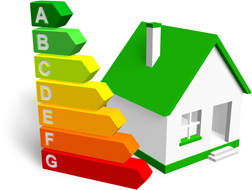 This rating indicates the energy efficiency value of your window, with an 'A' rating being the highest you can achieve. 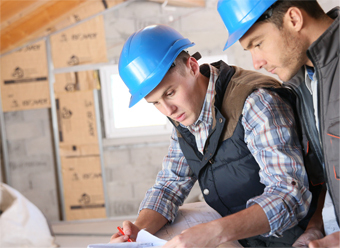 We were one of the first in the UK to hold certification for 'A' 'B' &amp; 'C' ratings and since this time we have dropped our 'C' rating and improved our standard specification to a 'B' rating. 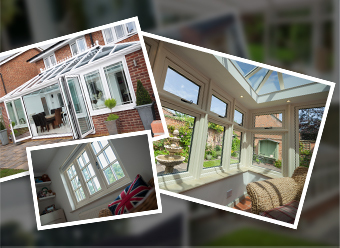 By choosing energy rated windows such as our 'B' rated, you could save a substantial amount over the lifetime of the windows. 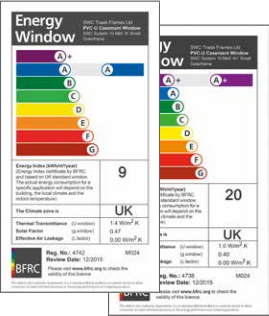 Since the improvements made by Part 'L' in 2002 the compliance for an average window being installed in the UK will probably fall between an 'E' or 'D' rating. 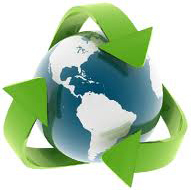 Don't be mislead... anyone supplying energy rated frames will provide the necessary documentation including the identification of any rating on each frame and also a separate consumer certificate that can be used in conjunction with other products such as home information packs. 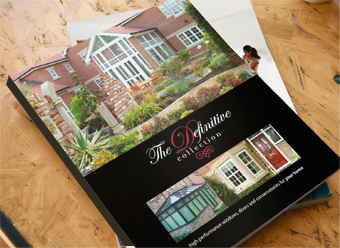 The Definitive Collection will bring a high standard of security to you and your home. Products are specially designed with market leading components to bring together a complete security package that gives you peace of mind. 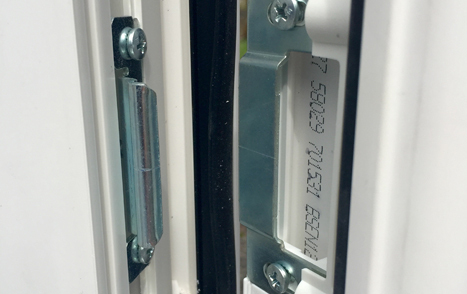 You will be comforted to know that all of our residential, composite and french doors are fitted with the worlds leading lock brand Yale as standard. 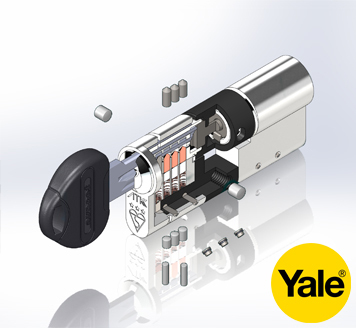 Yale products are also accredited with 'Secured by Design'. A safety feature included on all of our side opening windows is a wide opening fire escape windows that will allow you a quick means of escape in the unlikely event of an emergency. 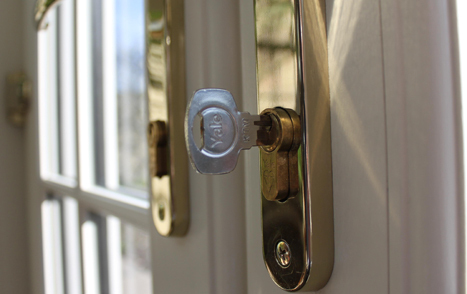 We also offer an optional safety feature which allows for a 'restricted' opening to keep young children safe and secure when indoors. 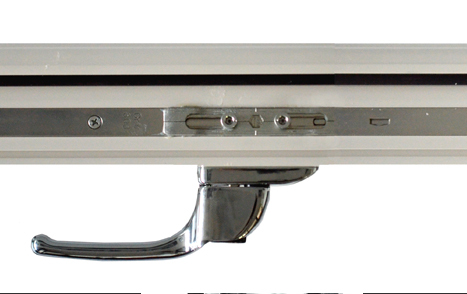 Patented Avocet Break Secure (ABS) Cam technology When attacked, blocks access to the inner mechanism if the lock to totally secure the door. 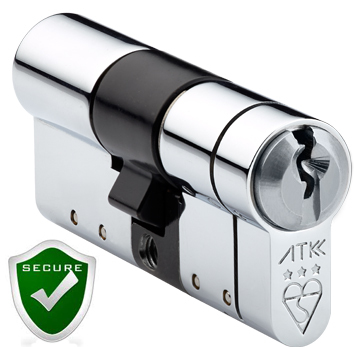 Sold Secure Diamond Rated - Sold Secure is the premier testing and certification house for security products. Looking for some inspiration? 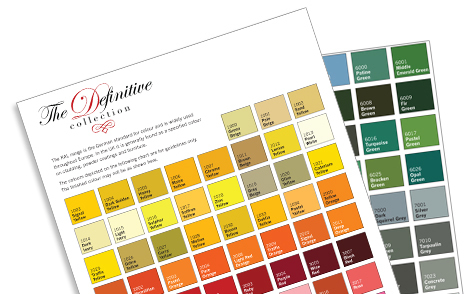 Browse our latest installations to help find the perfect product for you.